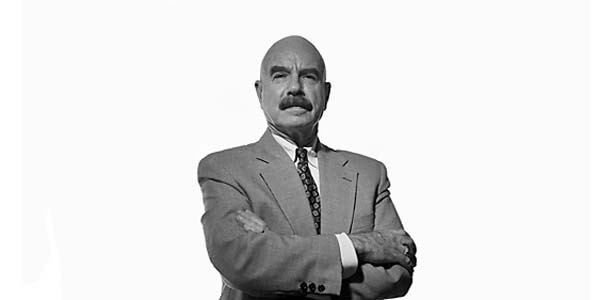 Liddy was a former FBI special agent who worked for the Nixon reelection campaign’s Committee to Re-Elect the President (CREEP), bringing to CREEP his expertise as the chief of the “Plumbers,” the illegal covert unit the president used to stop information leaks. With E. Howard Hunt, Liddy planned the break-in of Democratic National Committee headquarters in Washington’s Watergate complex in 1972. The object was to sabotage the Democratic presidential campaign. The operation was bungled, Liddy and the other “Watergate burglars” were arrested, and Liddy was ultimately convicted of conspiracy, burglary, and illegal wiretapping. He served four and a half years of a twenty-year sentence before President Jimmy Carter’s commutation freed him.